57 - Xthon Part 2: With Darin Morgan LIVE From Cinefamily! 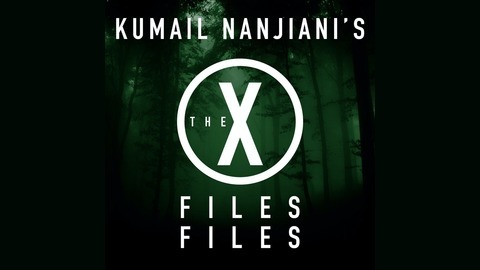 Part 2 of Kumail Nanjiani’s Xthon screening and Q & A from Cinefamily in Los Angeles! 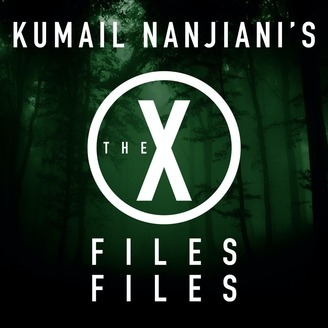 Featuring X-Files writer, Darin Morgan!